The easy-to-install, Wi-Fi-connected Ring Video Doorbell delivers good video, day or night, and two-way audio. A motion sensor alerts you to lurkers who don't ring the bell. The video doorbell draws power from existing doorbell wiring or rechargeable batteries. Lag can cause delayed notification and response. There is no support for an on-demand look at your doorway. The ability to store video for later review requires a subscription service. 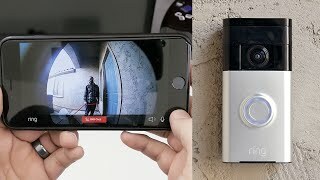 With its built-in high-def video camera and motion sensor, the Wi-Fi connected Ring Video Doorbell lets you see and talk with whoever's at the door--whether or not you are actually at home--from just about anywhere using a free smartphone app. An optional fee-based cloud recording service maintains up to six months of recorded events. The design could stand to be a little smaller to accommodate some home designs better and I think a lower price point might attract more buyers but overall, Ring is a nice device to consider. As a doorbell, the Ring currently leaves a bit to be desired, but as an extension of a home’s existing security system, it could prove to be invaluable. When I first installed and set up the Ring, I had convinced myself the video recording feature wasn’t something I’d need after the free period expired. But I can say now, the peace of mind in knowing any activity at my door is being recorded is worth the minimal fee. It installs in minutes and delivers high-quality video, though audio quality could be better and the internal battery doesn't last very long between charges. Get it if you're sure of your Wi-Fi connection; everyone else should be a bit wary. If you have ever missed a FedEx delivery and had to drive over to the depot, if you have had someone break into your house, or if you are often a long way from your front door when someone knocks, then you should really consider the Ring doorbell. 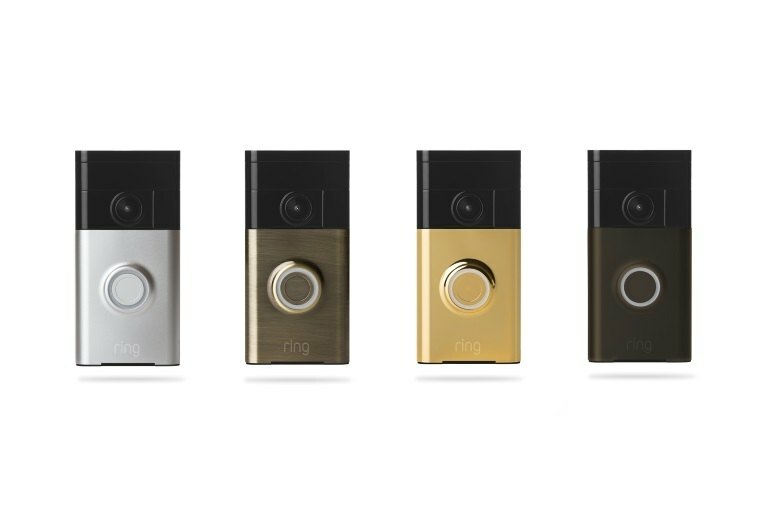 Ring’s basic premise is fantastic, but throughout five weeks of testing, the doorbell didn’t always deliver on its promises. It’s a shame, because Ring is a clever, well-designed gadget. Indeed, if anything, Ring is a vivid reminder that inconsistent home Wi-Fi and capricious smartphone performance are the weak links in today’s smart-home tech. Sure, you might find that a more robust security system is a better fit for your home, but you’ll be looking at monthly fees and complicated installs. With Ring, all it takes is 10 minutes and a smartphone. 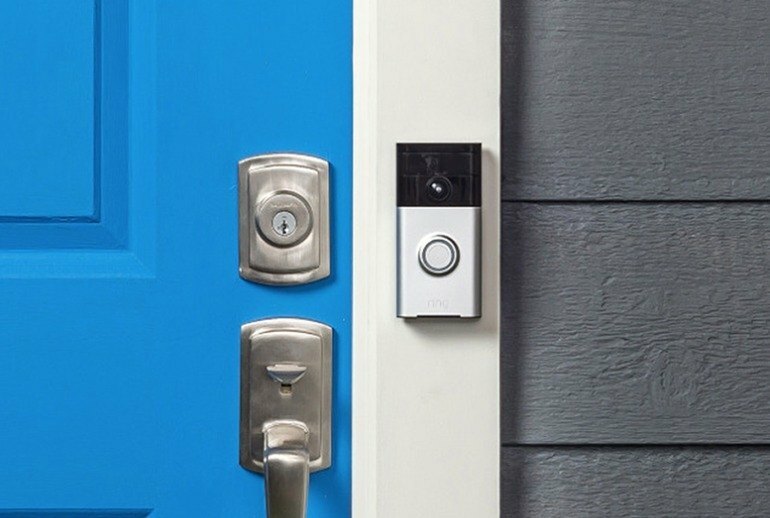 Once Ring delivers on its motion detection features, it’ll appeal to a much wider customer base that includes anyone who wants more piece-of-mind regarding the security of their home and main entrance, but even with its current feature set it’s a product that’s invaluable for the subset of consumers who depend on not missing that all-important visitor. Ring is a refinement of an earlier product called Doorbot, with a focus on improved video and Wi-Fi performance. When Ring worked as advertised, it delivered on all its promises. I never had any suspicious characters press the button, but I blew my neighbor’s mind when I communicated with her—quite easily, through the doorbell—while I was on vacation in wine country, 80 miles away. The magic of Ring is that it behaves like a combination digital butler and security system. You can see who's at your door no matter where you are -- at home, work or in another state. The Ring Video Doorbell is an easy way to take the first step towards turning any house into a smart home. The only complaint I have is how the actual video looks in comparison to Ring’s marketing photos. On Ring’s website the camera’s video is shown to be a clean wide-angle shot that spans the device’s screen from edge to edge. In reality, that’s not the case. 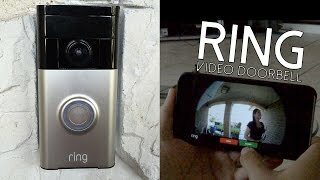 The Ring Video Doorbell isn’t exactly a lock, but it makes a great addition to your security setup. A popular seller, it connects to your Wi-Fi, letting you answer the door from anywhere by using your smartphone.